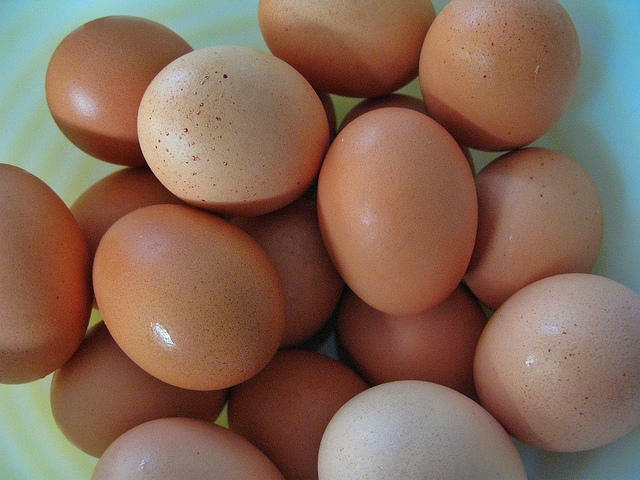 In the increasingly health-conscious food market, the use of cage-free eggs is starting to gain some serious traction. After Panera Bread announced its progress on a commitment last November to using cage-free eggs, Hardee’s is the latest restaurant chain pledging to use 100 percent cage-free eggs by 2025. So why are more and more companies jumping in on this trend? Will consumers accept the higher prices of products made from cage-free eggs? KBIA’s Joyce Tao tells the story of how the cage-free egg switch is affecting chains and customers.